“Change your air filters.” It’s the number one piece of advice we hear from HVAC professionals. Clean filters extend the life of your system and improve its overall efficiency, since your unit doesn’t have to work as hard to regulate temperatures throughout your home. But what about the environmental impact of all those thrown-away filters? Aren’t they bad for our landfills? Questions like these are the reason washable air filters exist. In fact, not only do these greener filters improve your landfill footprint, they’re also more sustainable, and they cut back on household costs. However, they do come with some serious drawbacks, especially if air quality is a concern. Here are some of the pluses and minuses of washable air filters, to help you decide if this product is right for your home. Conventional filters are generally composed of metal mesh, a fiberglass filter material, and a cardboard frame. While recycling these materials individually poses little challenge, separating them makes for a time-consuming task for your local recycling center. And fiberglass is non-biodegradable, so it definitely clutters up local landfills. Especially when you consider that some HVAC professionals recommend you change filters as often as every six weeks! That’s a minimum of around eight or nine air filters you toss our per year—or more, if you have multiple vents in your home. A washable electrostatic filter diverts this waste from your trash bin, especially since most last up to five years or longer. How washable air filters stack up to their conventional counterparts depends on how you look at price. At $35 or more, a single reusable filter does cost much more than a disposable one. However, if you purchase air filters frequently, they can earn back that initial investment in a few months. That definitely makes them more cost-effective in the long run. Let’s face it—it’s annoying to have to run to the hardware store every month or two and search through a variety of air filters until you find the right size. Most homeowners find washable filters a whole lot simpler. As long as a little dirt and dust doesn’t scare you, it’s as easy as flushing the filter with water and then spraying it with a specialized filter cleaner, which you can purchase online. Then just rinse, and let it dry. Filter manufacturers rate air filter effectiveness using a scale called the MERV rating chart, which stands for minimum efficiency reporting value. The cheapest disposable air filters land somewhere between a one and a four on this scale. Meanwhile, however, micro particle air filters have been known to rank upwards of 14 on their MERV ratings. Unfortunately, reusable air filters perform no better than those low-quality products, measuring less than four on the MERV scale. Some experts believe that makes them a nonstarter, particularly for households where air quality is a concern. 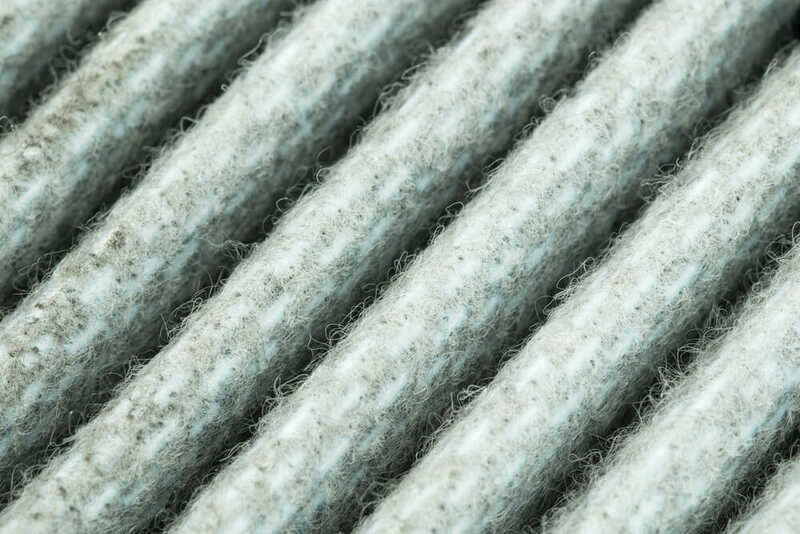 Then again, there are other air conditioning professionals who say that air filter quality is largely a myth. The real job of air conditioning filters, these experts contend, is to protect the life of your HVAC system, not improve air quality. So it’s up for debate. Can’t seem to ever find your filter size in the hardware store? If you have a rare air filter size—like a 12 x 30 x 1 inch, for instance—a custom electrostatic air filter can cut back the time you spend hunting online for filters that meet your system’s requirements. After you wash your reusable air filter, it has to spend time drying before you can put it back in. Unfortunately, if you get impatient and reinstall it before it dries out, the damp filter can attract mold into your HVAC units. And that wreaks havoc on your system and your overall air quality, as well as posing risks to your health. Your best is to purchase an alternate filter for each register or air handler—but of course, that means spending a little more money up front. Even if you do buy a pair of reusable filters for every register in your home, it will still cost you much less than purchasing a new filter every six weeks or so. The payback time on reusable filters is relatively short, so you should make back the money you put down in less than a year. Got a smoker in the house, but can’t stand breathing in their secondhand smoke? You may be out of luck if you purchase a reusable filter. While a conventional HEPA-grade air filter purports to help with air contaminants like smoke, pet dander, or hairspray, don’t count on a reusable filter to do much for these. All in all, the decision to switch to a reusable filter depends on what you need from your air quality. If air purity and filtration are important to you—particularly if you have a health issue that demands it—then you might want to stick with a disposable filter. But if saving money and going green are your first priorities, they may be just what you’re looking for. 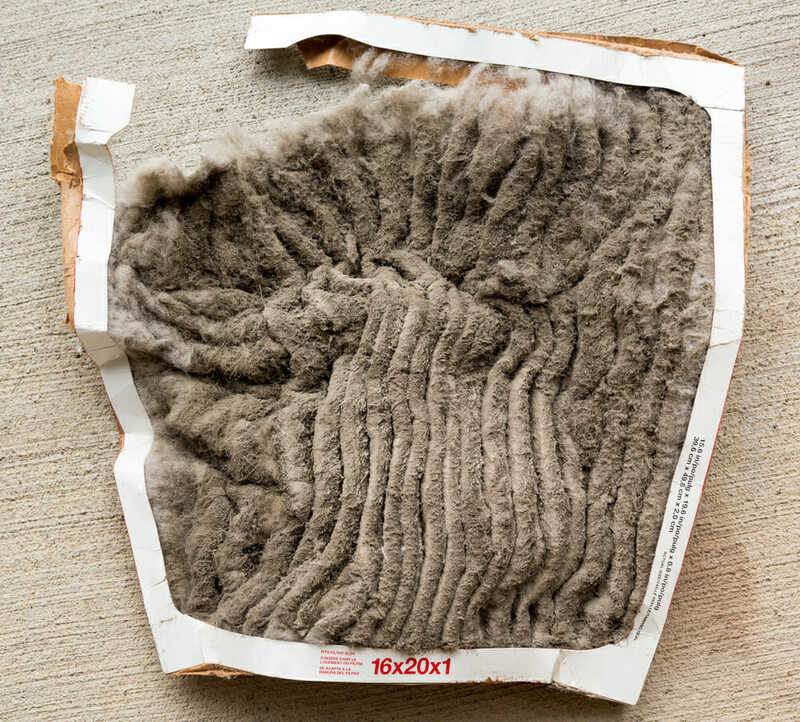 Have you used a washable air filter in your home? What was your experience like? Let us know in the comments!